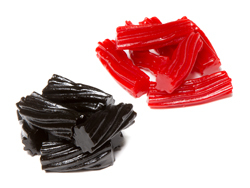 Try our delicious Red shoe String Licorice. 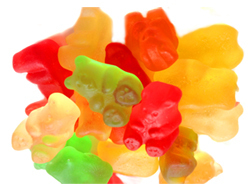 These wonderingful tasting laces will keep you coming back for more. black laces also available Please indicate in special instructions if you prefer Black laces.